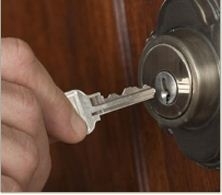 $5.00 Off Any Installed Lock! 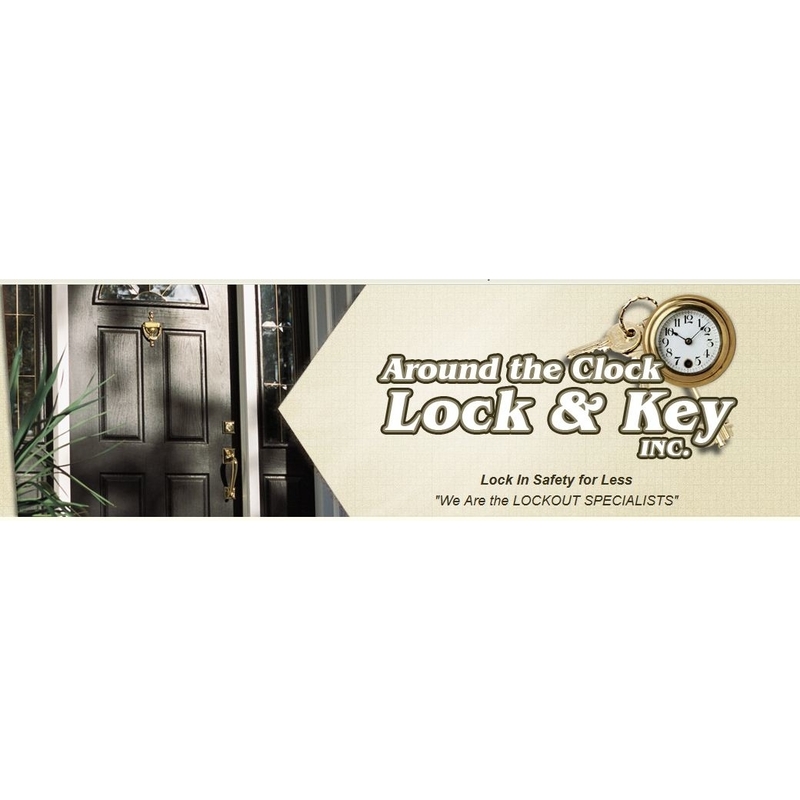 Around the Clock Lock & Key puts your safety first by hiring professionally licensed and fully trained locksmiths and qualified door service technicians. 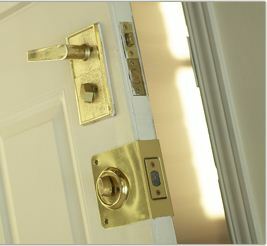 Safeguard your commercial or residential property with professional key duplication, lock repairs, and other services from our experienced locksmiths in Rego Park, New York. Call us today for more information.